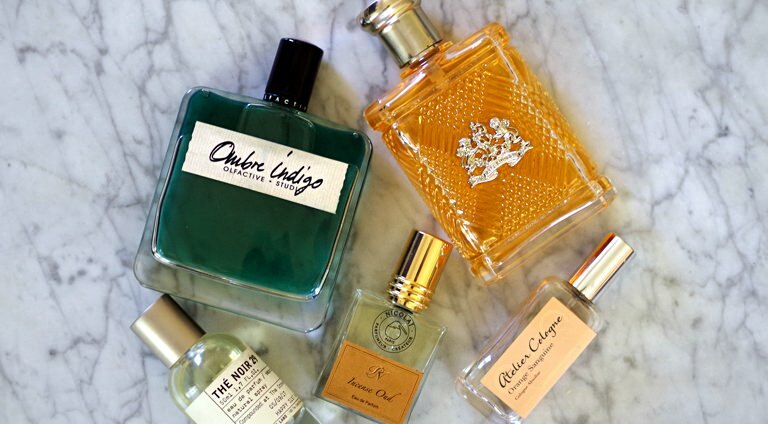 How to Choose a New Fall Fragrance | Valet. There's nothing wrong with having a go-to cologne. But as cooler weather approaches and you start swapping out your wardrobe, consider replacing your summer spritz with a richer, darker and more fall-minded fragrance. 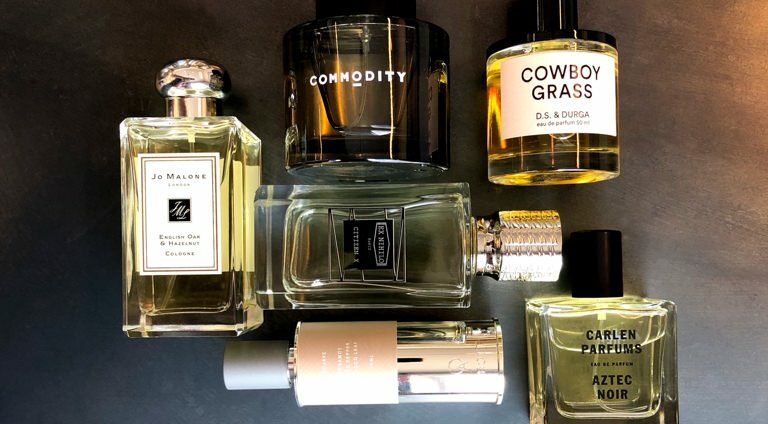 Or perhaps you'd like to choose a different cologne for work and play—something masculine, powerful and spicy for the office, and a cleaner, brighter fresh scent for your off-duty time. Remember that scents can set the mood at home too. Embrace the relaxed cabin vibes of fall with a flickering candle. We've rounded up a few new favorites from the current crop, ranging from subtle to sturdy for both your body and home. 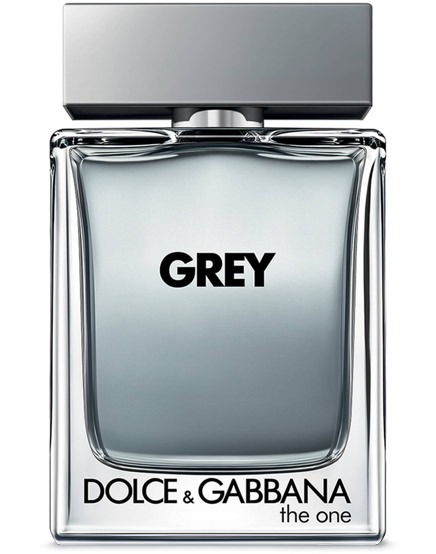 Don't like smokey or overly woody fragrances? The latest version of Dolce & Gabbana's "The One" cologne offers a subtle, almost floral sweetness (thanks to geranium and clary sage) that's balanced by tobacco leaves, cardamom and patchouli. It's elegant and mildly exotic. Like spicy scents? This is warm and autumnal without being woodsy. 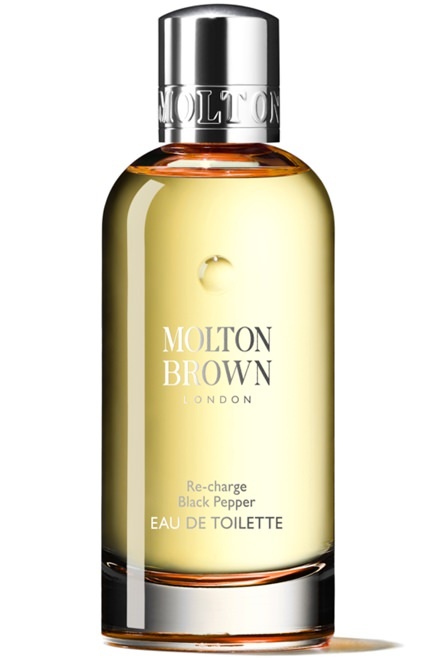 Based on their popular black pepper body wash and soap, it blends cracked black peppercorns with lemon and ginger. The spice is balanced with herbaceous greens like basil and coriander. And while it may sound a bit like a Thai dish, it's really quite pleasant. 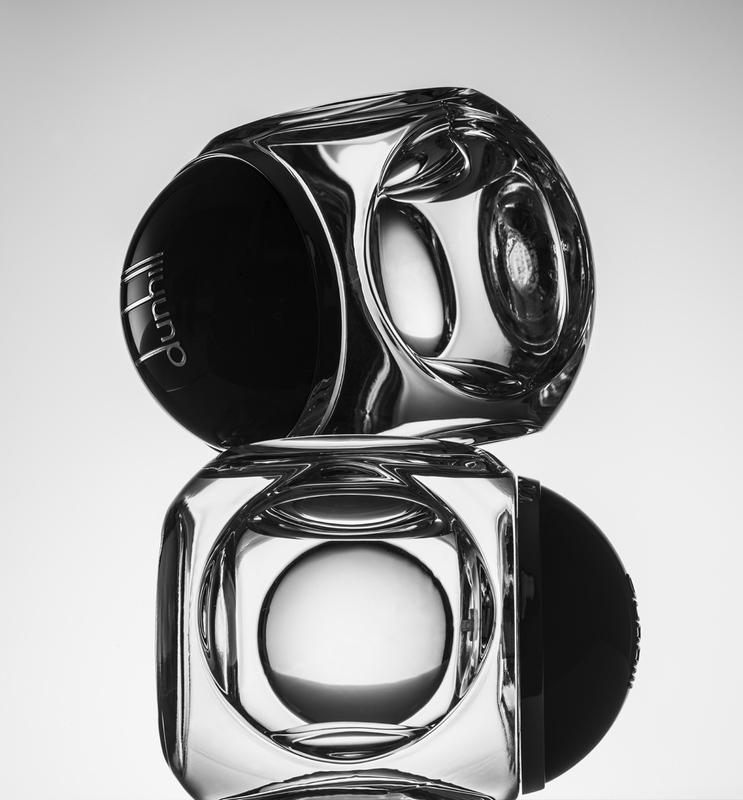 Looking for a subtle everyday cologne? Dunhill's newest fragrance is versatile enough to work just as well in the office as it does for an afternoon weekend date. An old school sandalwood base is inherently masculine, while fresh citrus notes of mandarin and neroli are balanced by the faint scent of burning incense. Searching for your date night cologne? 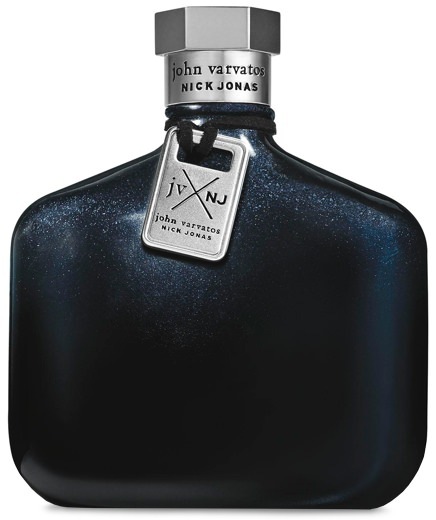 This collaboration between John Varvatos and Nick Jonas has just the right amount of weight without feeling too thick or overpowering. It boasts Varvatos's signature aquatic feel, but with some deeper, earthy and musky wood tones to make it feel appropriately suited for nighttime. Want something with staying power? 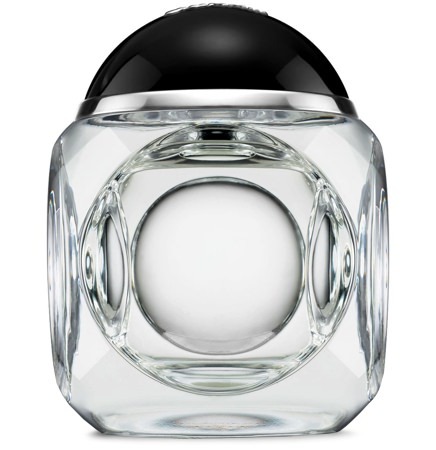 This darker version of Dior's popular fragrance is Eau de Parfum—which contains a higher concentration of essences and oils than your standard Eau de Toilette. The spicy scent blends citrus with smokey woods and a warm vanilla undertone. 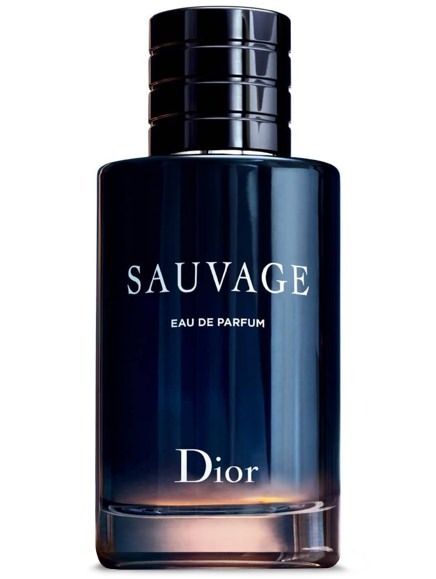 Don't let the pink label fool you, this masculine fragrance is like a cabin poured into a black glass jar. Fresh cut cedar chips and sawdust are combined with dried tobacco and spicy juniper. 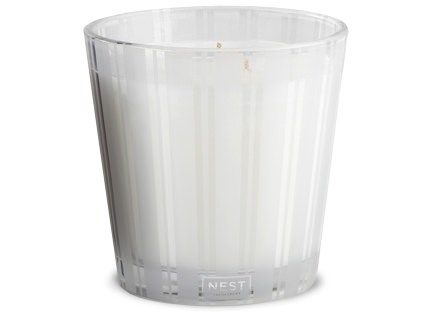 This oversized three-wick candle makes a visual impact as well as an olfactory one. The rich scent of dried leaves and leather are finished with a subtle sweetness thanks to notes of dried figs and Italian bergamot. 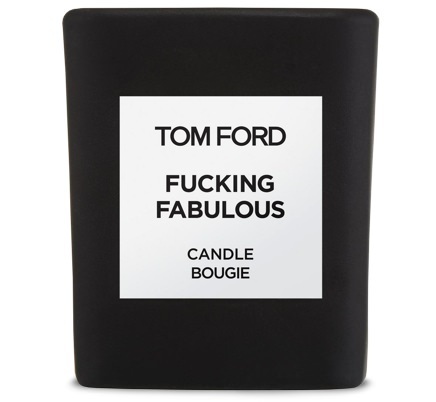 Tom Ford's profane yet beloved fragrance—a warm blend of leather, almond and vanilla—has now been turned into a candle that's sure to spark conversation with guests. P.F. 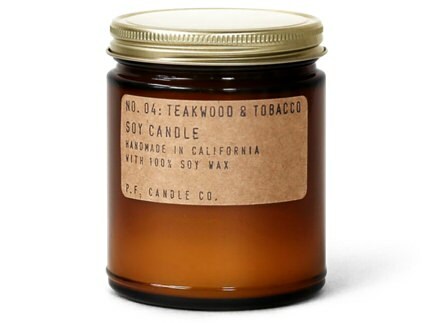 Candle Co. is a favorite of our team for their expertly crafted fragrances and affordable prices. 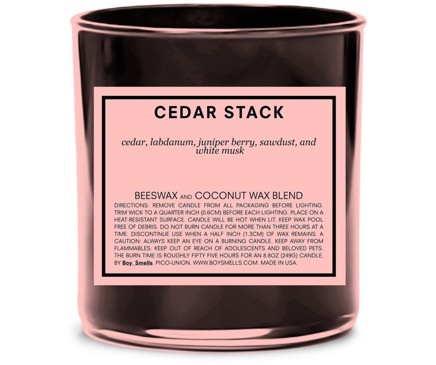 This scent fills your room with a subtle yet complex blend of spiced black tea, citrus and fresh cut wood. $18 by P.F. Candle Co.
Don't be that guy. 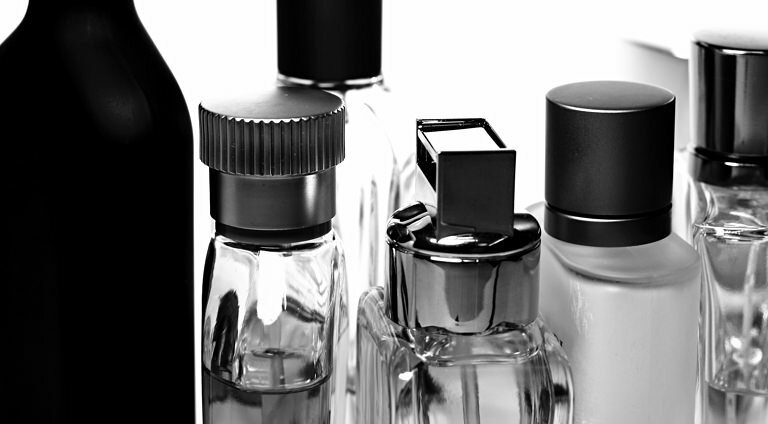 Here are four of the most common cologne mistakes to avoid.